We strongly advise the purchase of travel insurance including cancellation insurance. Deposits are applied to the end of the reserved stay and will be refunded only if cancellations are made 14 days before the scheduled date of arrival or if the room can be resold. A $50.00 cancellation fee will be deducted from all 1 to 4 night cancellation refunds. Any reservations over 4 nights the cancellation fee is $100.00. 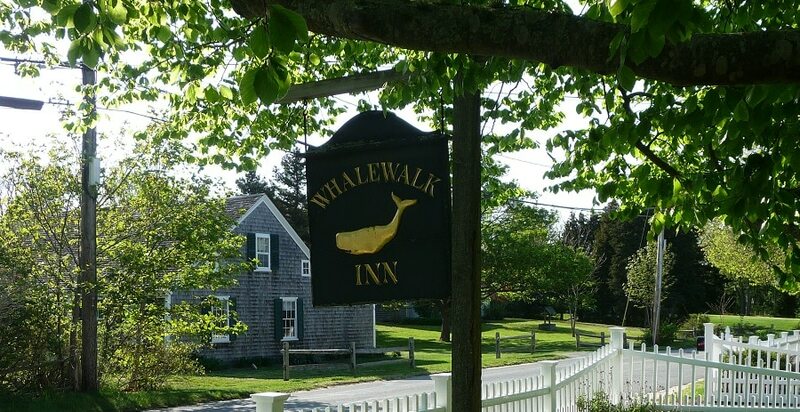 The Whalewalk Inn is a no smoking facility and if it comes to our attention that someone has smoked in their room a service charge of $200.00 will be added to the bill. 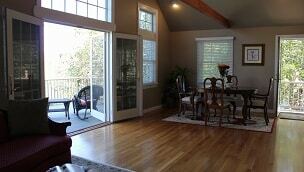 Two night minimum stay during the season and weekends off-season. Three night minimum stay on holiday weekends. We accept children 12 and over. No lifeguard is on duty at the pool. Children must be accompanied by an adult. Off-Season rates begin the Tuesday after Columbus Day Weekend and end the Thursday before Memorial Day Weekend. 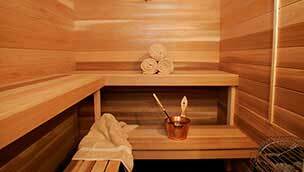 All rates are based on double occupancy. Additional Guest are accepted only in the Guest House West Suite and are charged at $30.00 per child under 18 and $50.00 per Adult.